Furniture’s made out of natural wood or plywood has rough surfaces. 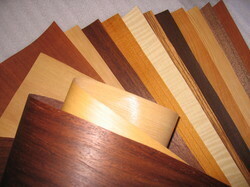 But if you want your furniture to look glossy and regal, wood veneer could be the answer. While solid wood can be prone to warping and splitting, wood veneer is made of thin layers of wood glued together, so the chances of splitting or cracking are reduced. 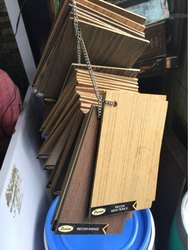 We stock only the finest quality of both Domestic and Imported Veneers in varied thickness and widths from 4″ to 18″ depending on the type of wood.Upon request, lengths up to 8′ (Random Widths) can usually be supplied.